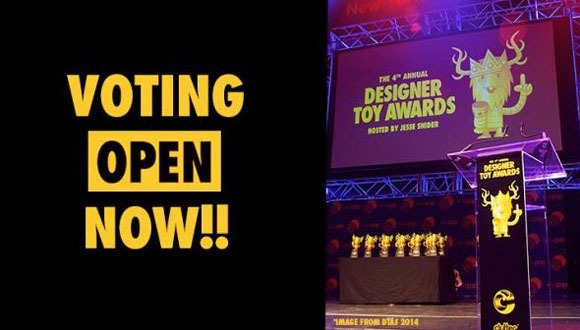 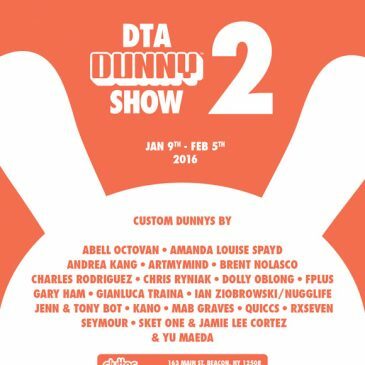 Kidrobot nominated for Designer Toy Awards! 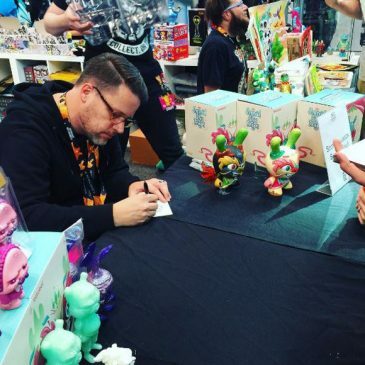 Kidrobot ruled it this year at Clutter Magazine’s 2nd Annual Designer Toy Awards taking home 3 Toy King trophies. 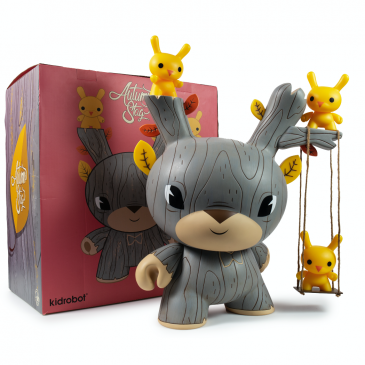 Kidrobot is honored to be back in the spotlight with a whopping 9 nominations in Clutter Magazine’s Designer Toy Awards 2012.